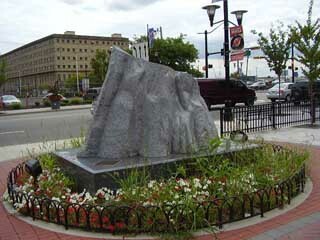 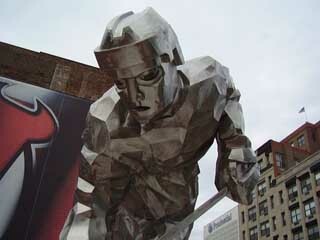 the Mullberry/Edison intersection, was opened to the public in 2009.
the simple, powerful nickname of The Rock." 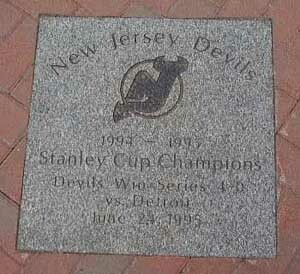 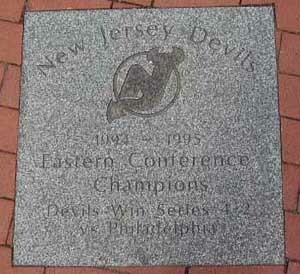 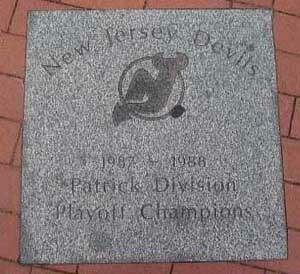 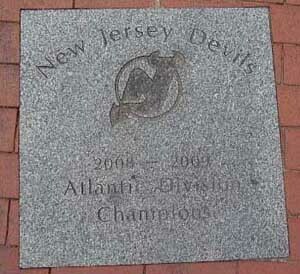 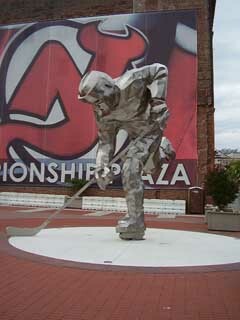 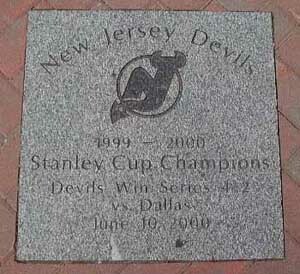 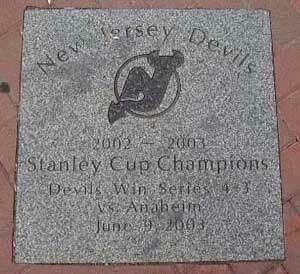 stone tablets of each championship the Devils won. 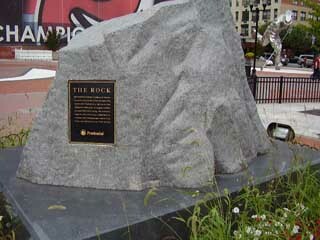 Directly behind the Rock are the 3 Stanley Cup championship tablets. 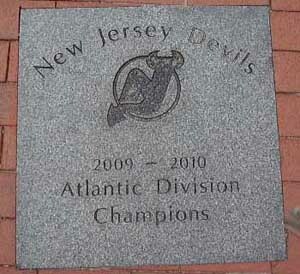 Below are a small sample of those. 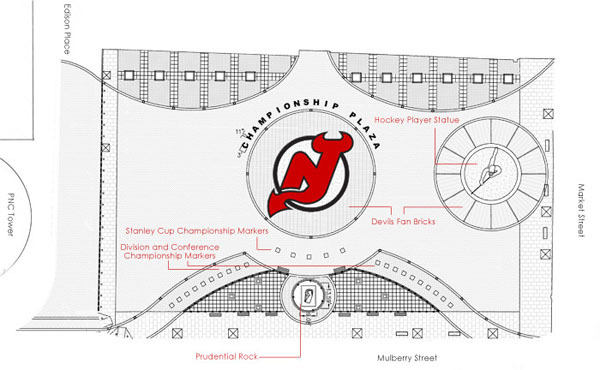 to make it look like blocks of ice molded together. 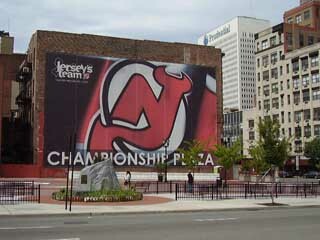 Stevens jersey that he donated encapsulated inside. 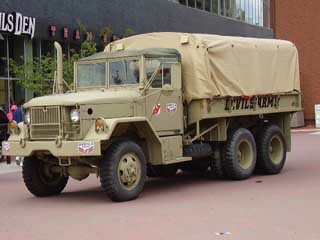 truck in 3 different pieces. 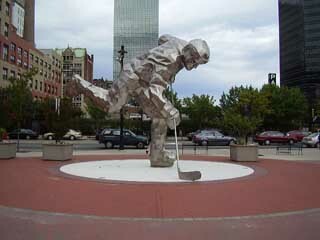 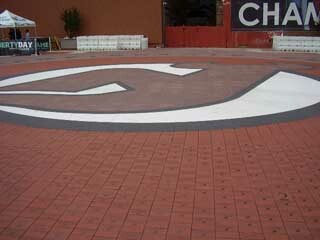 This was wheeled into the Plaza permanently in late 2010.